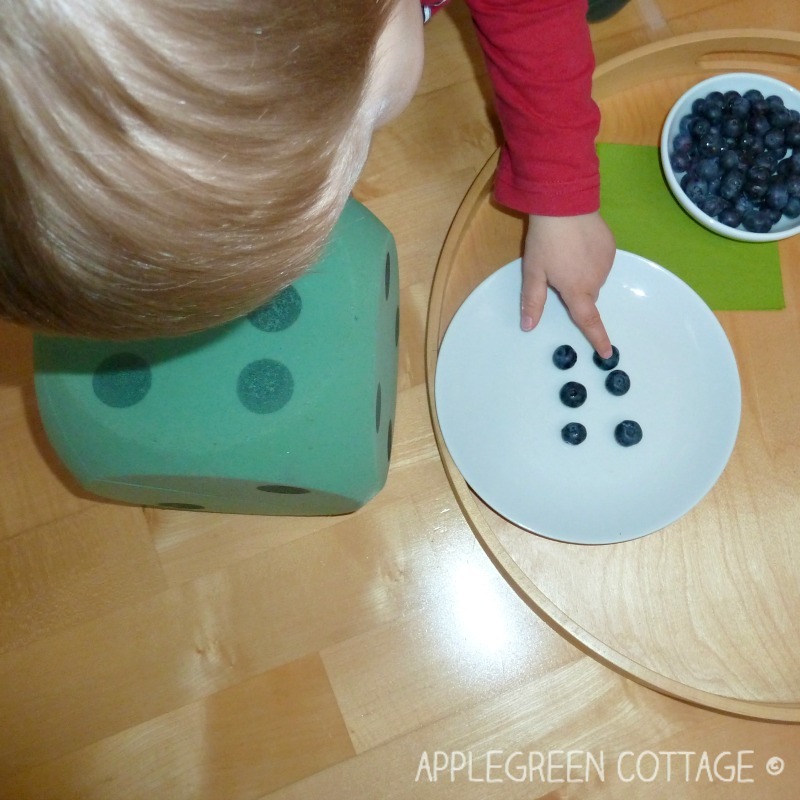 It's one of the fun learning games for toddlers to play at home, helping your toddler understand the concept of quantity. 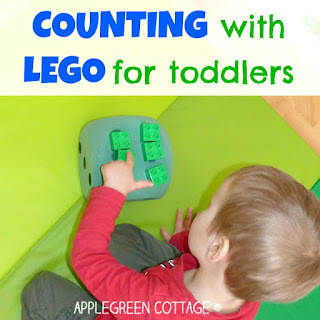 OR SIMPLER: How to encourage your toddler to count - and have fun all along! Simply put, we are playing with dots and blueberries here. 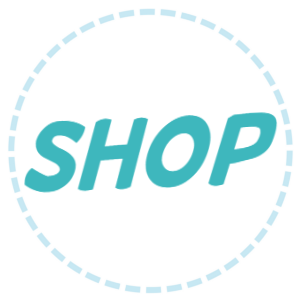 Have a look and get an inspiration for a fun game! 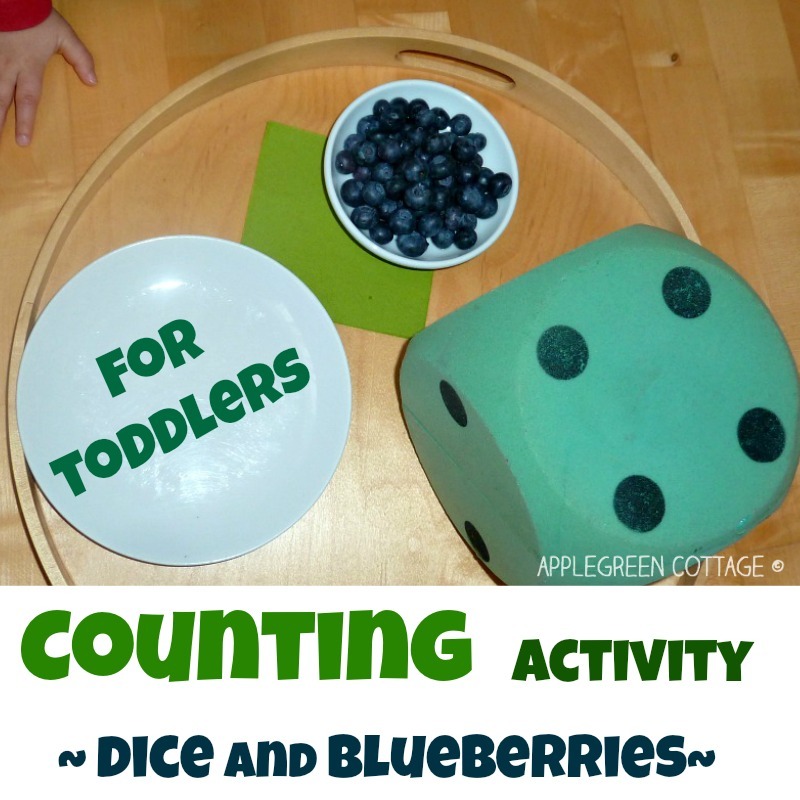 Counting with dice is an activity introducing the concept of quantity. 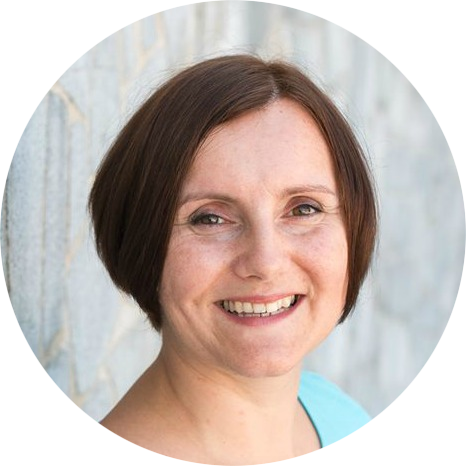 You'll notice it's useful even before you introduce the mathematical signs of numbers, i.e. before the connection between the mathematical number signs and the quantity has been established. 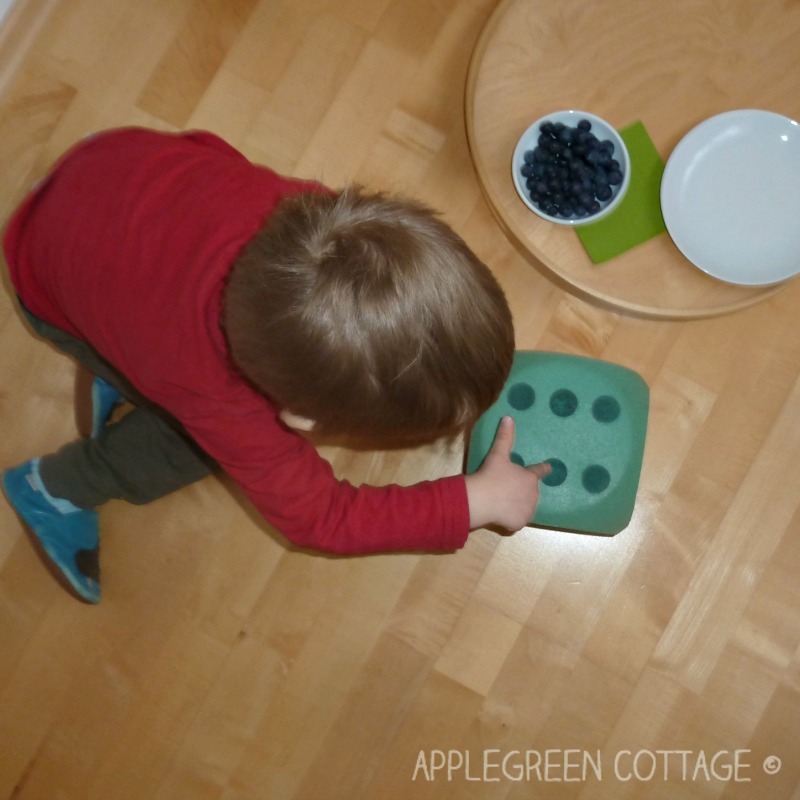 Blueberries are our kid's favorite fruit, that's why I chose them. But feel free to substitute blueberries with any other food items your kid loves. 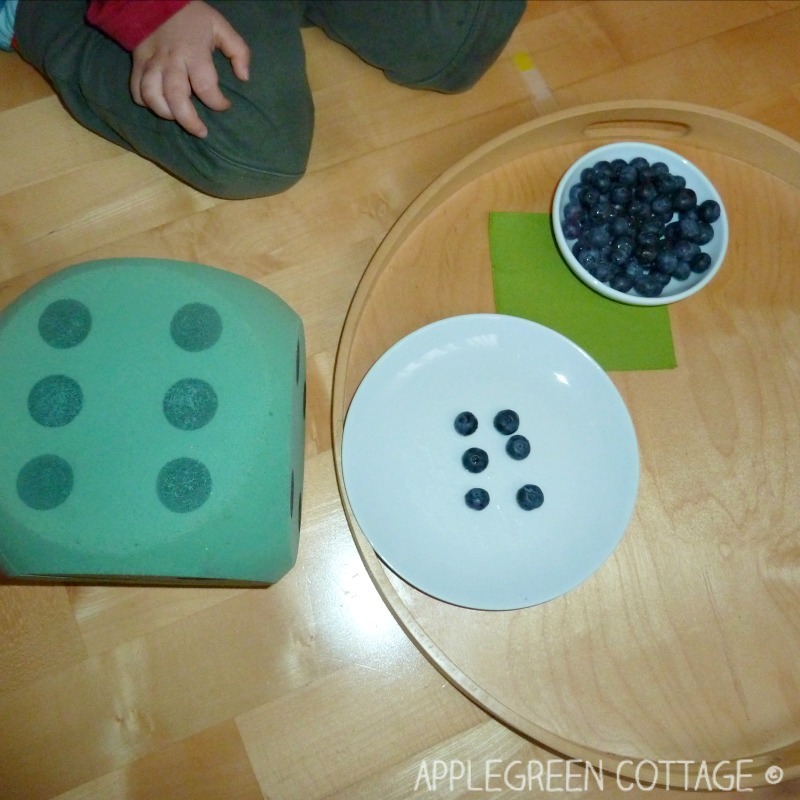 It probably goes without saying, but once the blueberries have been counted, they represented the prize - each time before the next dice throwing, the kid ate the ones on the plate. This dice game can be played by one kid, or two, or even in a group - in this case, it will be reinforcing the concept of taking turns! 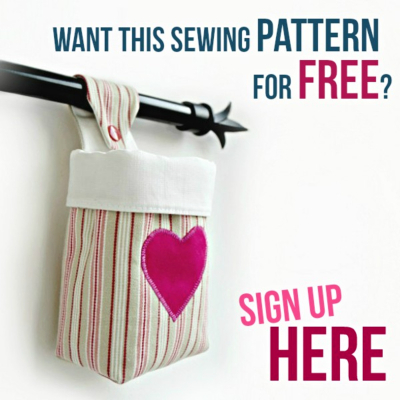 You can consider including it as a great birthday party activity. Catchy as it is, it will probably engage all kids. And one thing more: WHY is there NO DIY TUTORIAL to make a foam dice HERE? I can understand if you do not have a giant foam dice at hand currently. You may decide to DIY one from a large piece of foam, but I've researched the materials pricing and realized you might end up paying more for the materials alone than if you just buy a dice in a toy shop. So please do your research before buying foam, OK? 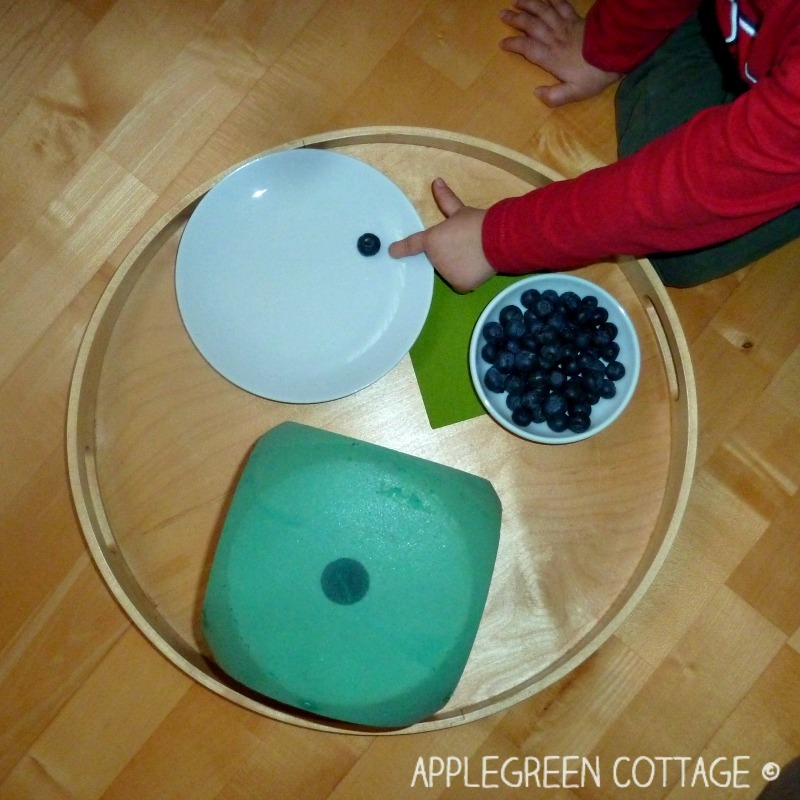 It's a simple way to enhance counting skills in a fun, unique way - while your kid gets a healthy snack ;) Have fun! I love the idea!! 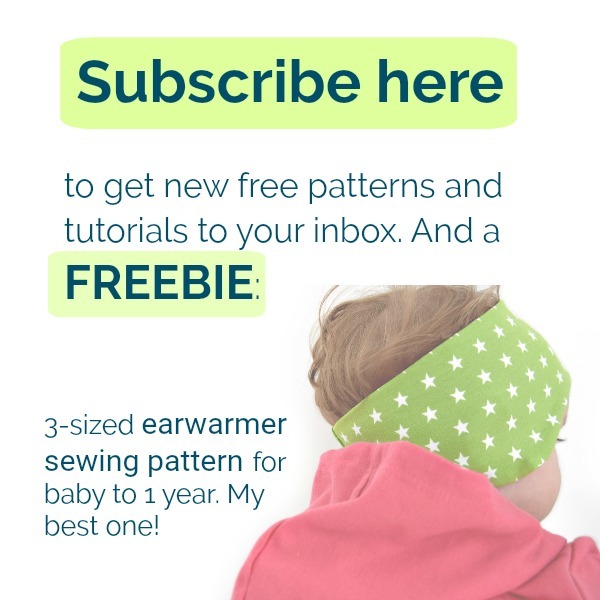 I will definitely try this awesome learning game with my toddler. I wanted to pin your main image, but for some reasons I can only pin other images.